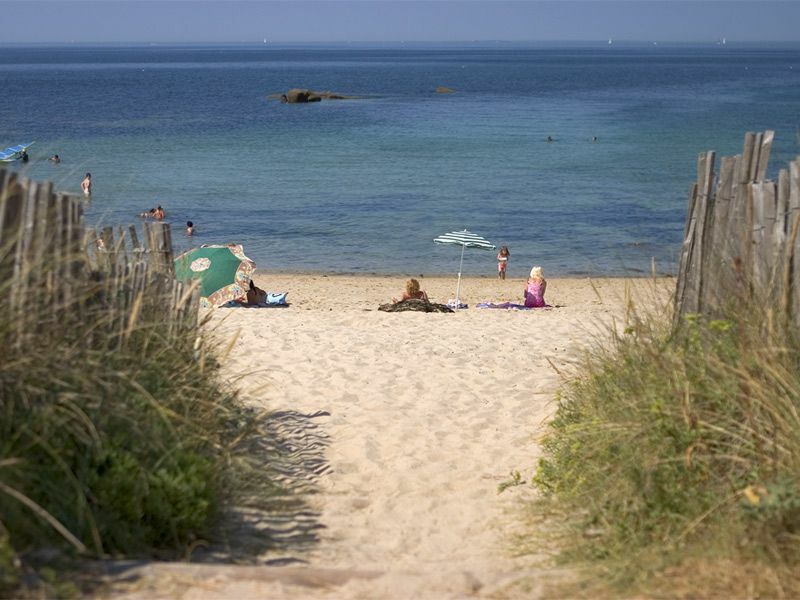 The “Camping de La Plage Loc’h-Ven” in south Britany, is at the heart of the village of Pendruc, which is only at 100 meters of the beach by direct access. 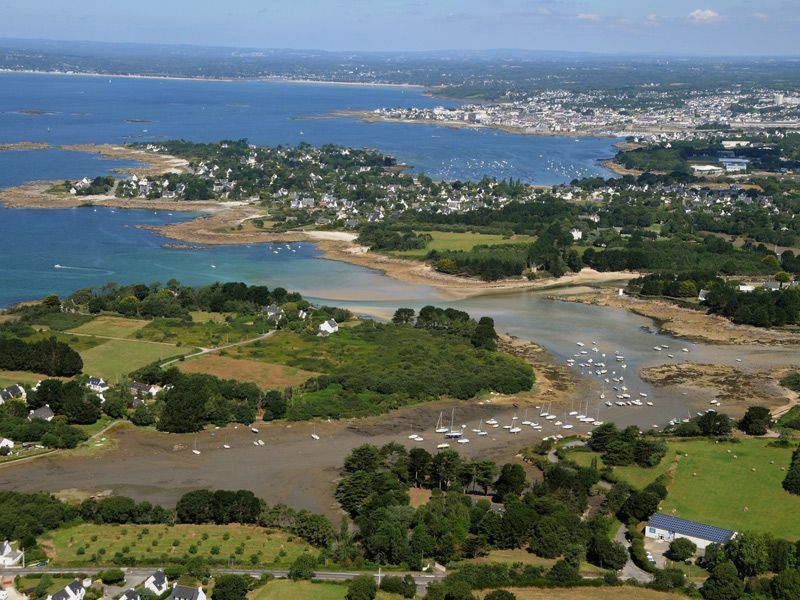 Near of touristic cities of south Finistère such as Concarneau, Pont-Aven, Fouesnant, Bénodet or Quimper. At Camping Loc’h-Ven, you will spend pleasant moments with your family in location : Mobil-home, campsite for tent, caravan or camping-car, in a landscaped park of 4.5 hectares by the sea in front of the Glenan islands. Welcome to the Loc’h-Ven Camping in south Britany, by the sea. 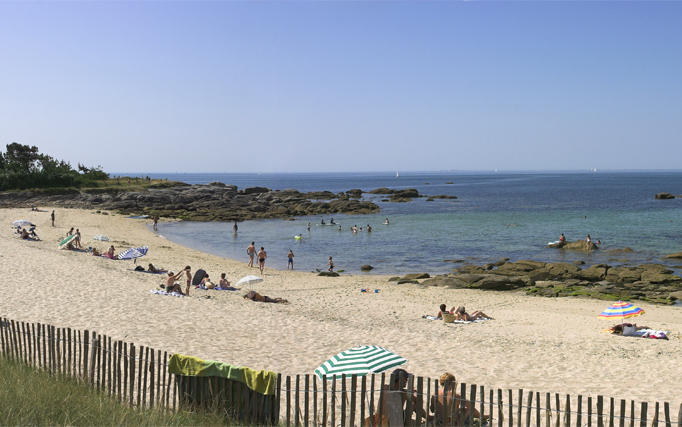 Located half-way between Concarneau and Pont-Aven, and in front of Glenan islands, Loc’h-Ven Camping provides you a direct access to the sea. The campsite welcomes you in a greenery frame with a peaceful and family feel. For your holidays in family or with friends, the Loc’h-Ven campsite is the perfect place to discover and appreciate the richness of south Britany. 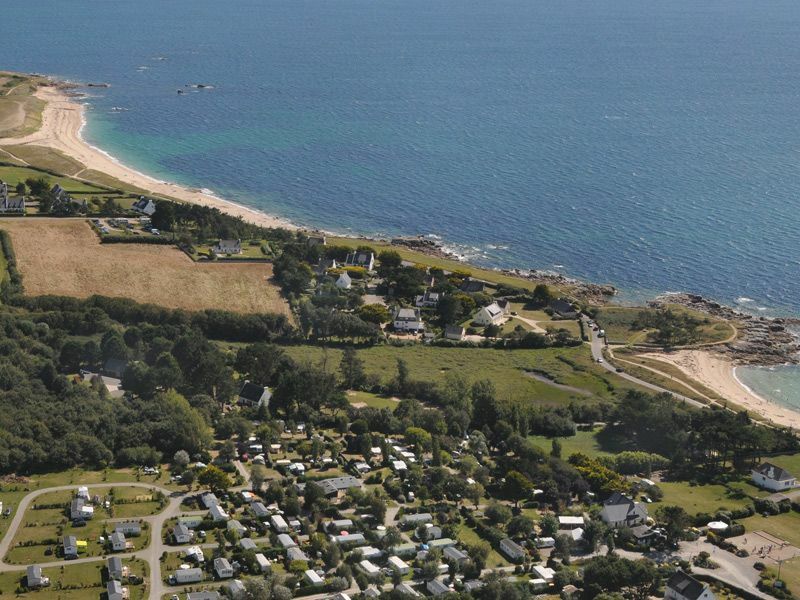 A family friendly campsite in south Finistère, come and join us! 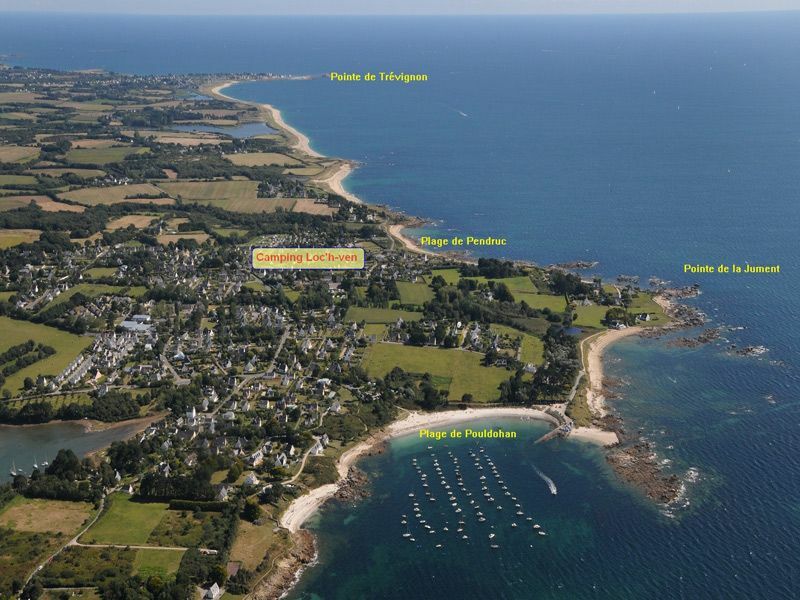 At 100 meters of the campsite, the coastal path GR 34 allows you to take some wonderful walks by the sea towards the tip of Trévignon (which is a small fishing port) or towards Concarneau. 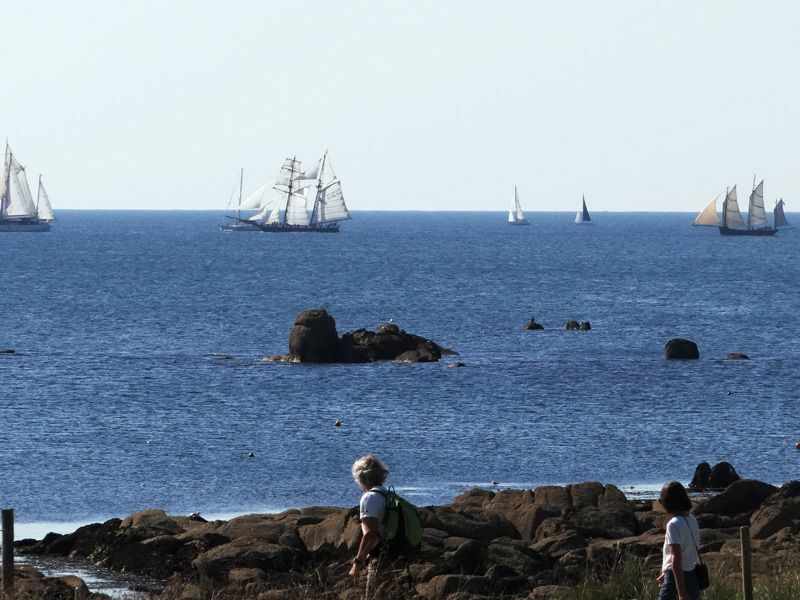 This path is ideal to discover the beaches, the rocky coves, the little ports, the conserved and wild site of dunes and ponds of Trévignon as well as the natural heritage of wild and conserved landscapes.